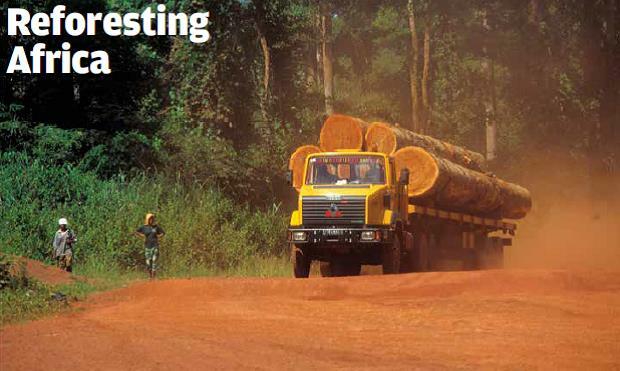 On 13 and 14 June, 2017 the first African Forestry Investment Working Conference will be held in Accra, Ghana at La Palm Royal Beach Hotel. 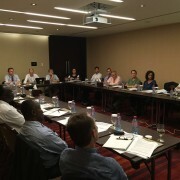 After the 2-days conference an optional fieldtrip to Form Ghana Ltd. will be organized on the 15th June. We are proud to finally present the conference report. 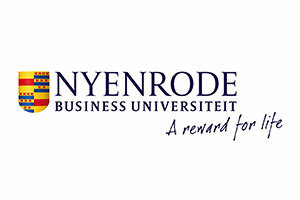 Nyenrode Business University has worked hard to synthesize the main topics out of a large variety of speeches, presentations and discussion and work them into a concise overview of the conference and present the key take-aways. The report underlines that an essential element is a collective approach to lobby for accessing existing and future funds designed for climate change mitigation and adaptation. which is conservation and landscape-oriented. 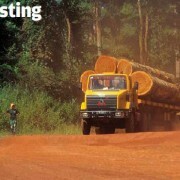 The financial sector should get a better understanding of the needs of the forestry plantation sector in order to develop innovative financial products suitable for this sector. The idea of the movement is to create the necessary awareness for such development. The report can be accessed here. 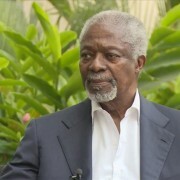 During the Conference, a film crew has captured all activities on video. Over 3 days of material has been sifted and the most remarkable elements have been incorporated into a final work of art, ‘the NFfA conference video report’. 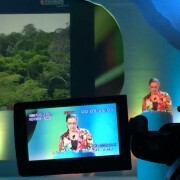 Soundbites, interviews, presentation snapshots and video footage have been blended into what we think is an interesting short documentary of the conference and what it stood for. The video report is available here. Declaration of main priorities for upscaling of commercial reforestation in Forest Landscape Restoration. 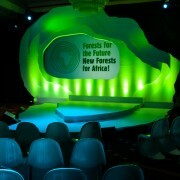 In order to consolidate the discussions and presentations at the Conference, we have attempted to elaborate a final statement of sorts, which we will refer to as the NFfA declaration. 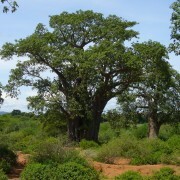 In the declaration, the conference organizers and their key partners emphasize that in order to reach AFR100 targets, upscaling of reforestation and forest restoration is needed urgently. They also urge for recognition that the private sector, with strong support of other stakeholders, is a main driver of successful and sustainable reforestation and forest restoration and should be supported and facilitated in upscaling of their activities. 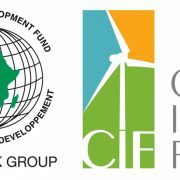 Among several urgently needed steps, the organizers outline a significant first step to be taken to implement these steps through development of a (NFFA) FUND with BLENDED FINANCE, allocating significant funding for GREENFIELD investments that can be used as incubator funds for larger impact investments. It should be noted that this declaration is a living document and not set in stone; on basis of further feedback from participants to the conference and other stakeholders it will evolve. The full declaration is available here. Tanzania – Save The Date! 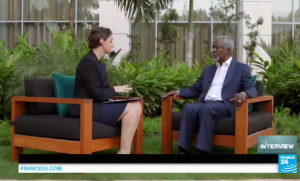 Another interesting interview was given by Kofi Annan on France24. 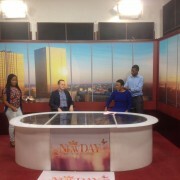 One of the interesting interviews on live media was the one by Paul Hol on Ghana TV3.